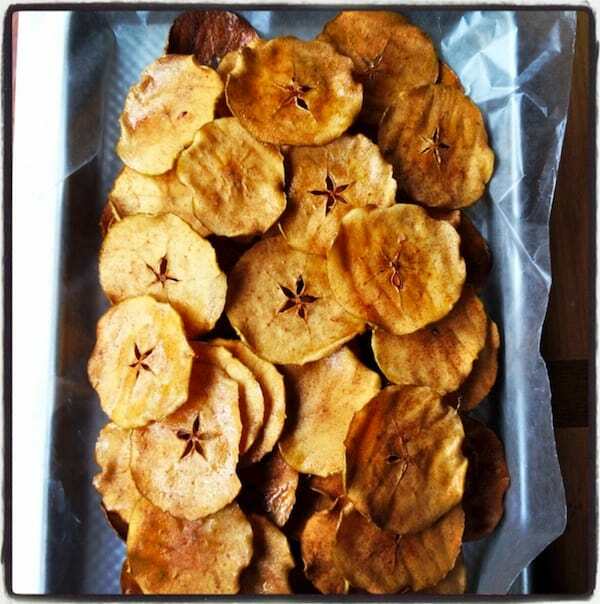 Easy After School Snacks for Kids they will LOVE!! 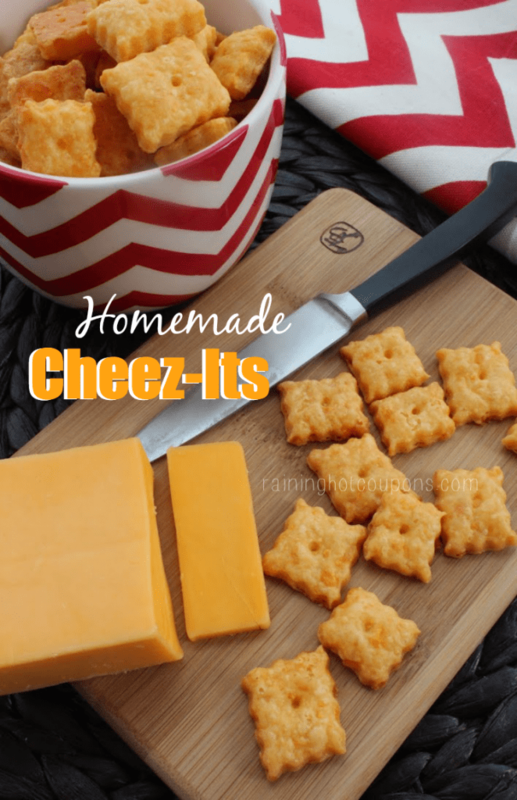 Easy after school snacks for kids they will love! 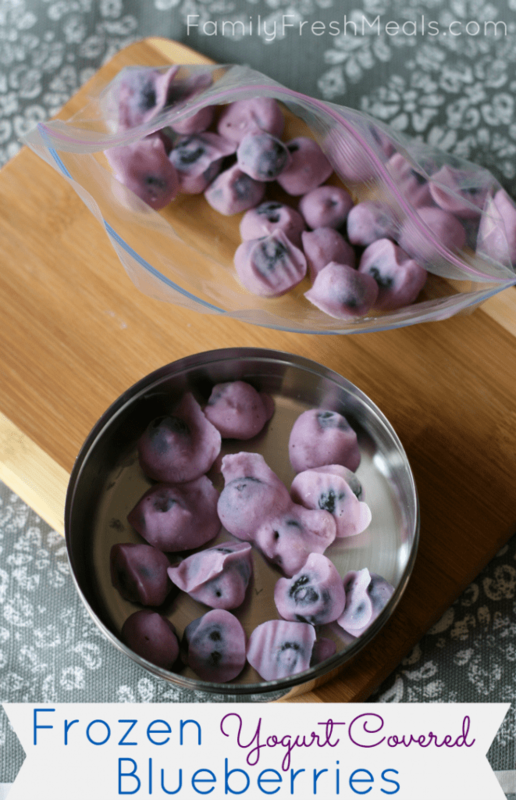 Kids and adults alike will love these easy after school snacks for kids. 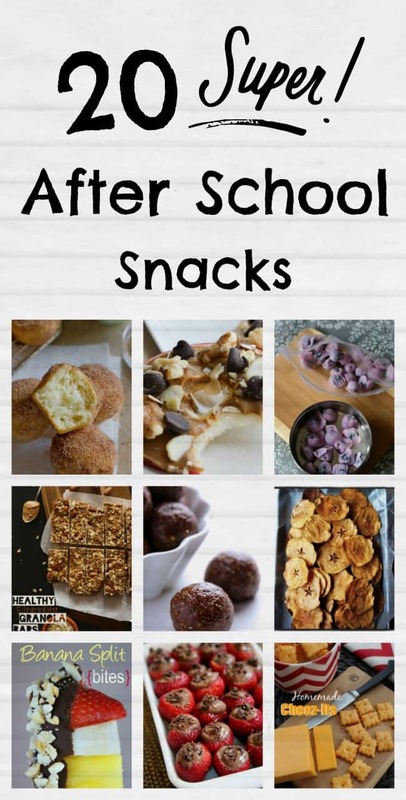 A tasty collection of after-school snacks that are simple, filling, and delicious treats to get them from after school to dinnertime. It is back to school for almost everyone we know and after a full day of working hard, the kids are going to be ready for an after-school snack. My first instinct was to look up all the great snack ideas I could make for my daughter. My second instinct is usually my first and that is to blog about it. 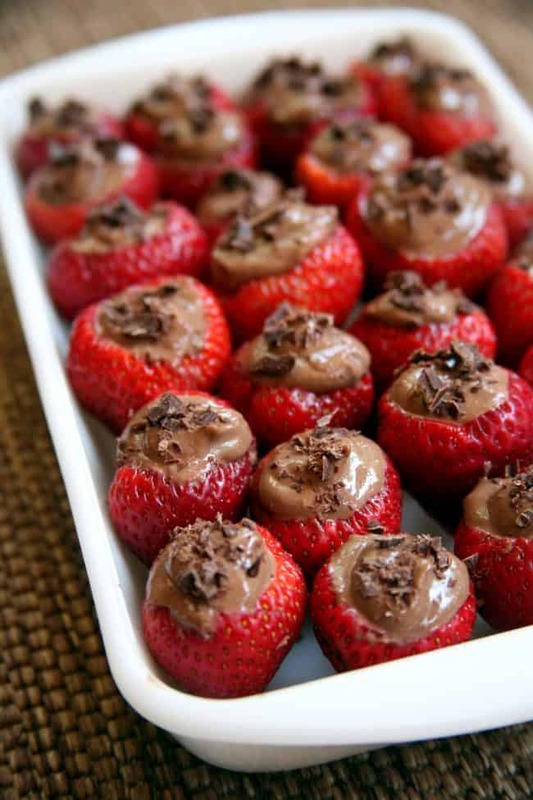 So that is exactly what I did and I have found 9 of the yummiest snack ideas around the web for you. As well as added 11 of my own ideas that my daughter likes to have on the regular. This doesn’t just have to be after school either. 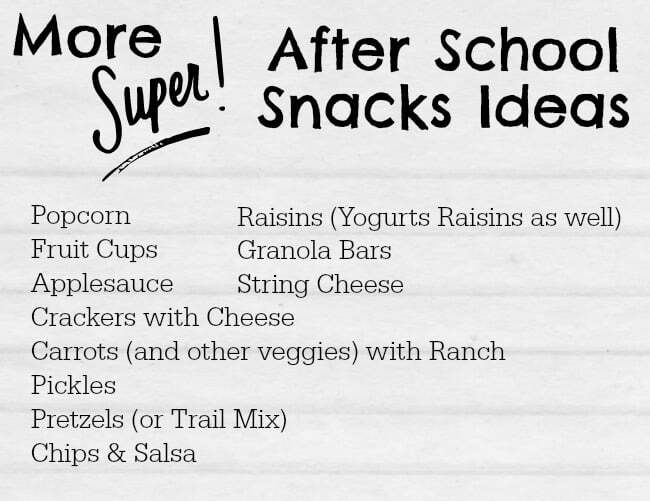 These are great snack ideas for taking in lunches to school or having as a snack on the weekends. After School Snacks for Kids! 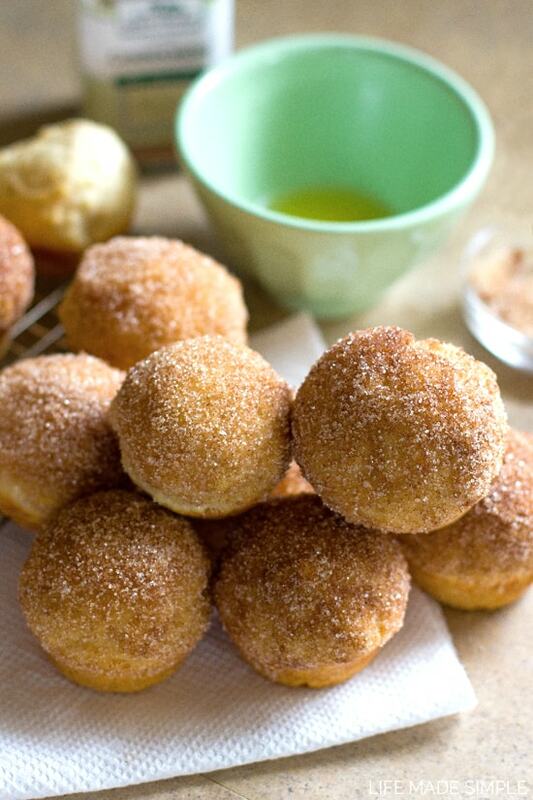 I mean who doesn’t love doughnut wholes? YUM! 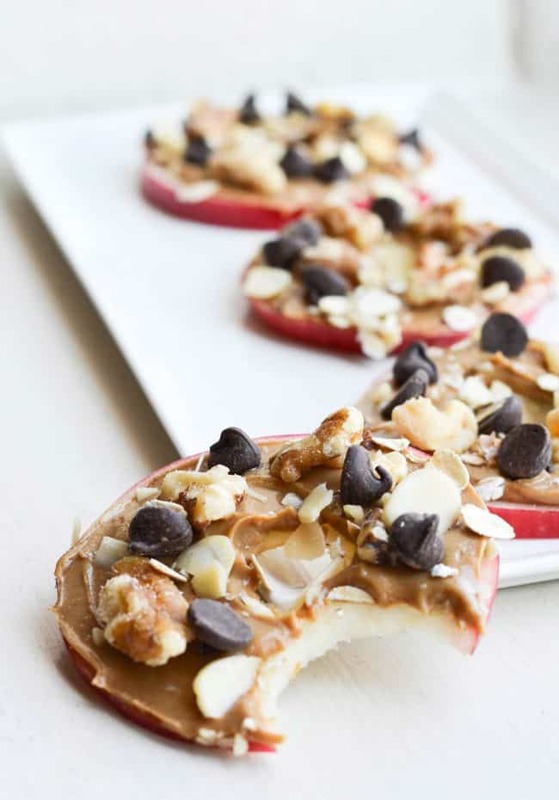 I love apples and topping them with all these yummy extras makes them even more delicious. A kid favorite for sure. My daughter is a blueberry fan, she would absolutely love these. Yes, even kids love stuff that is healthy for you too. 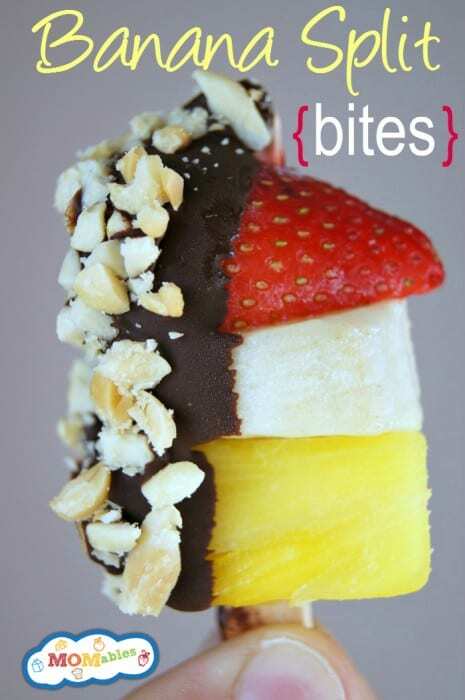 How fun are these banana split bites for after school snacks for kids? I mean…. mom snack too. I’ll take two!! 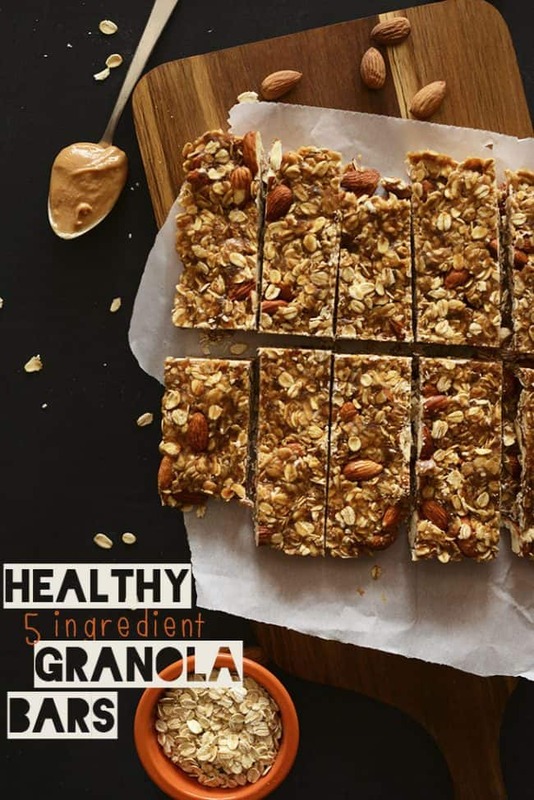 Those 9 , oh my goodness, yummy after school snacks for kids not enough to fill their empty tummies or just no time to prep? Here are some even more great ideas that are all easy to just purchase and have on hand. 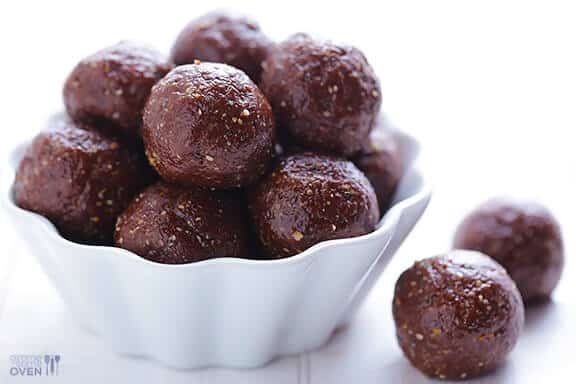 What are your kids (or yourself if you don’t have kids) favorite snacks? My daughter’s favorite snack is peanut butter roll ups. Peanut smeared on a tortilla and then rolled up. It’s easy, fast, and best of all it’s delicious! Hmmm, I have never tried that. Sounds yummy!